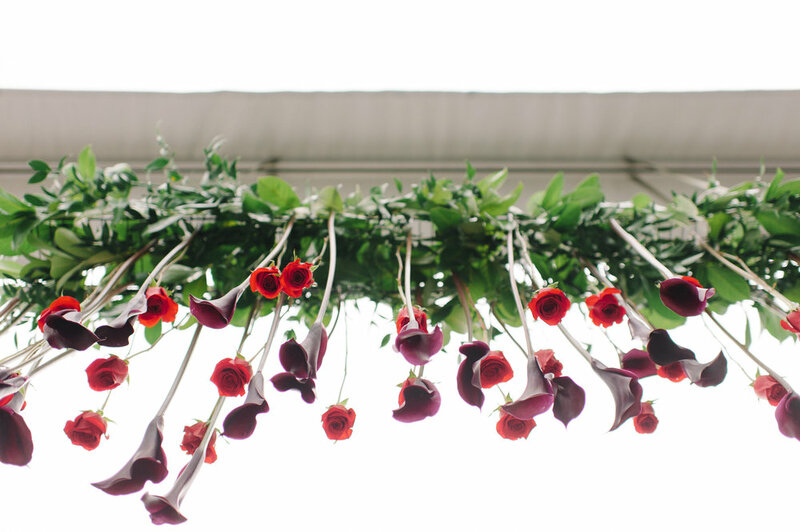 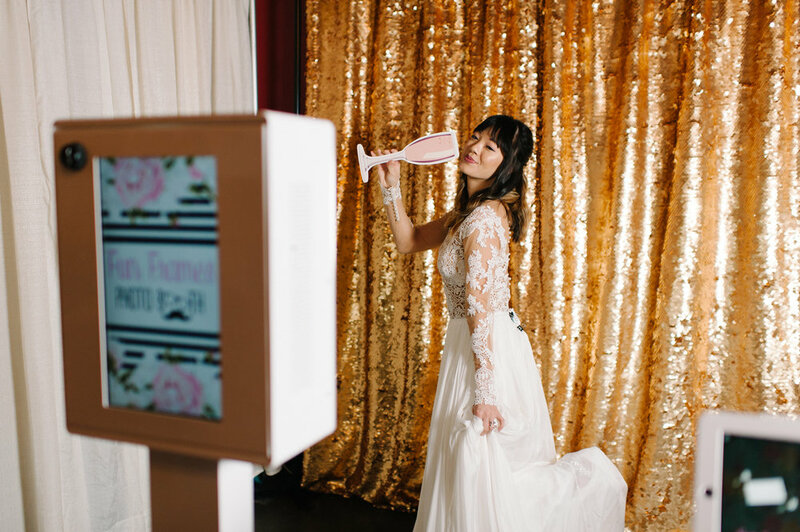 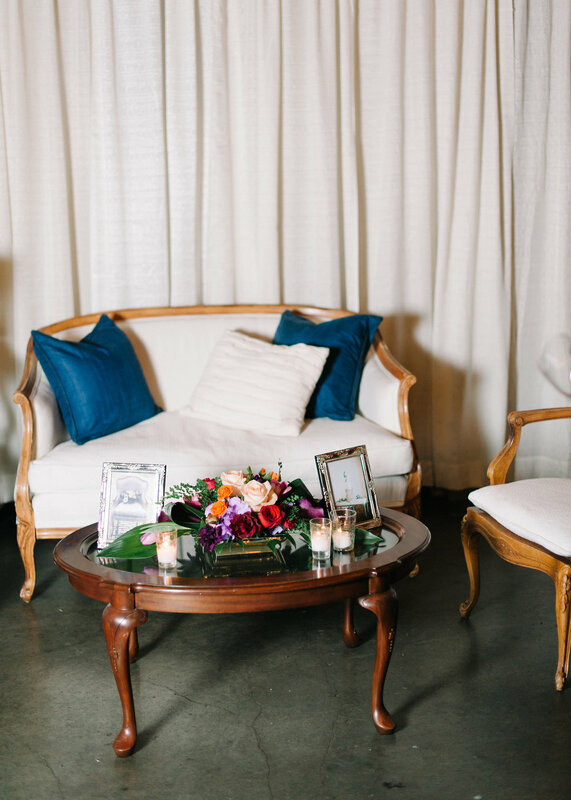 We had so much fun participating in Weddings in Woodinville this year! 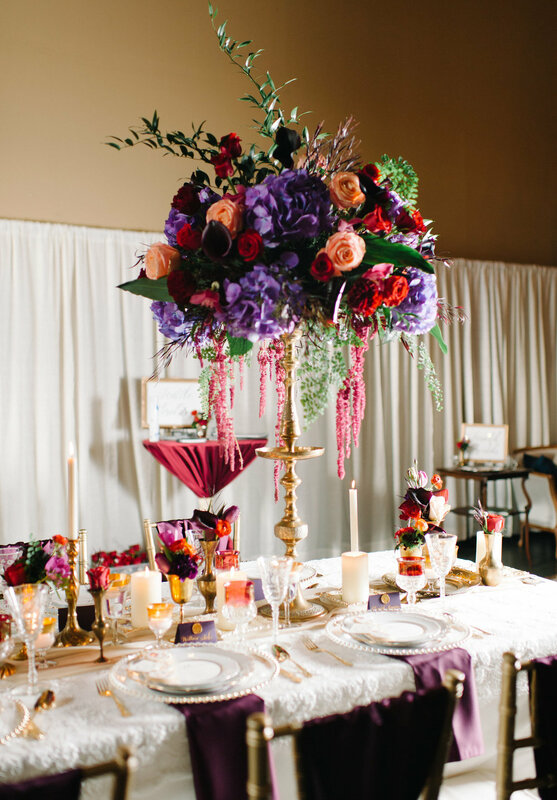 Julia at Wedding Wise took the lead in planning our showcase at The Woodhouse Wine Estates. 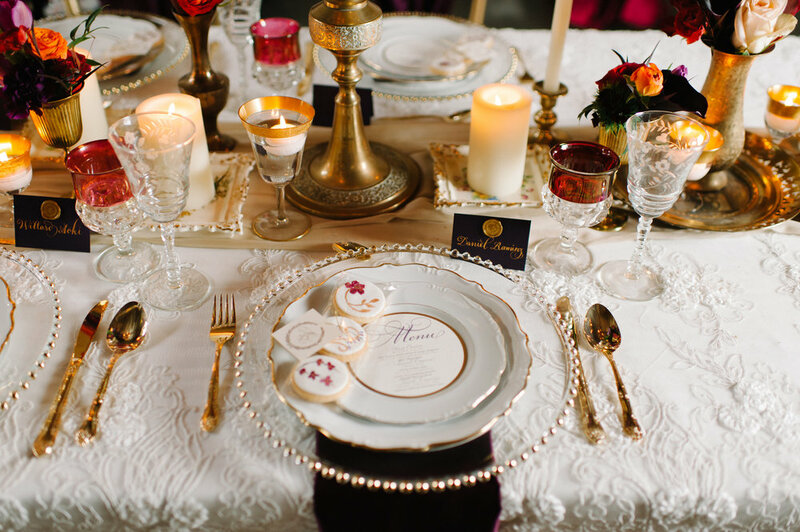 The theme was 'Jeweled Romance' and all of the vendors really stepped up to bring the theme to life! 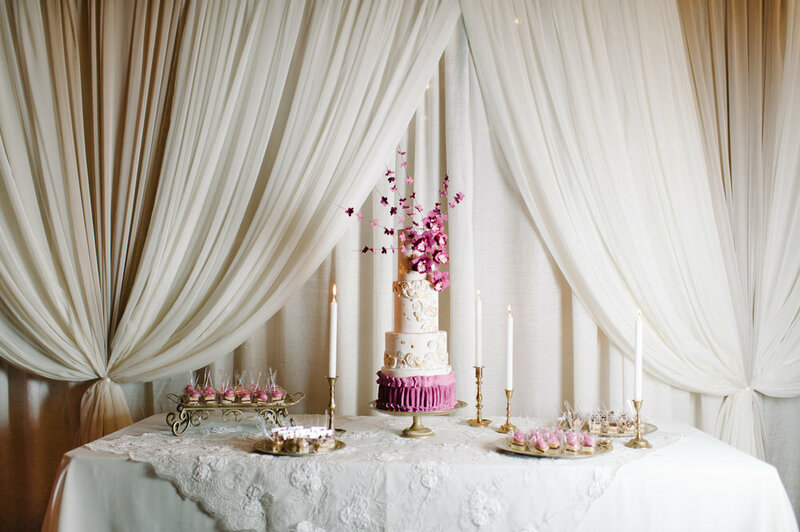 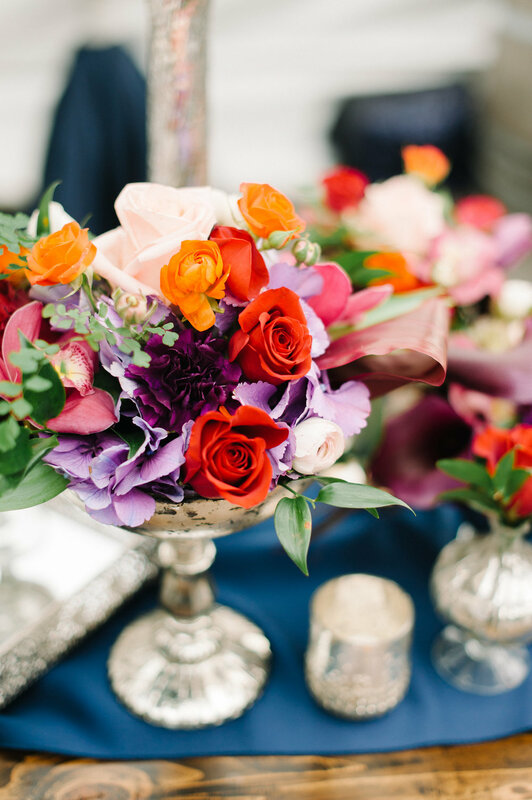 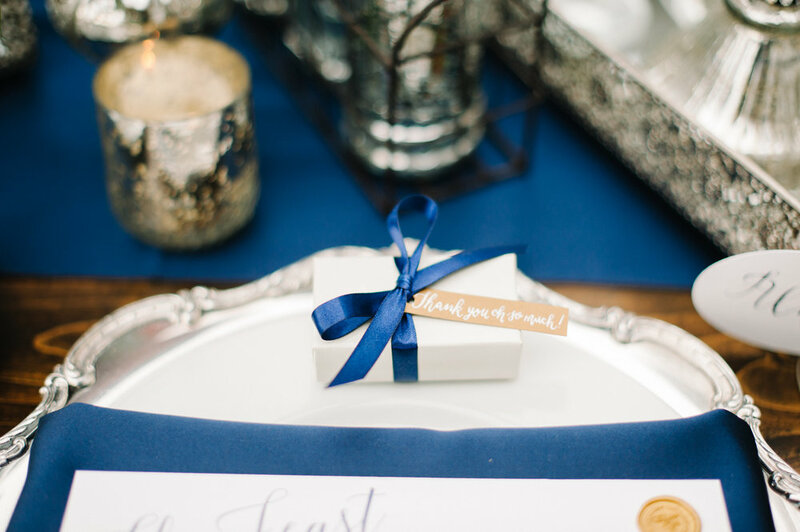 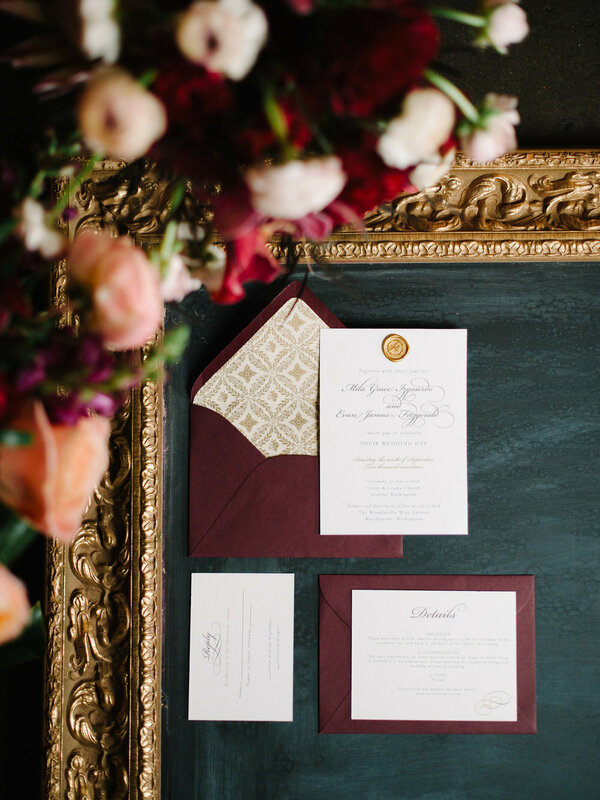 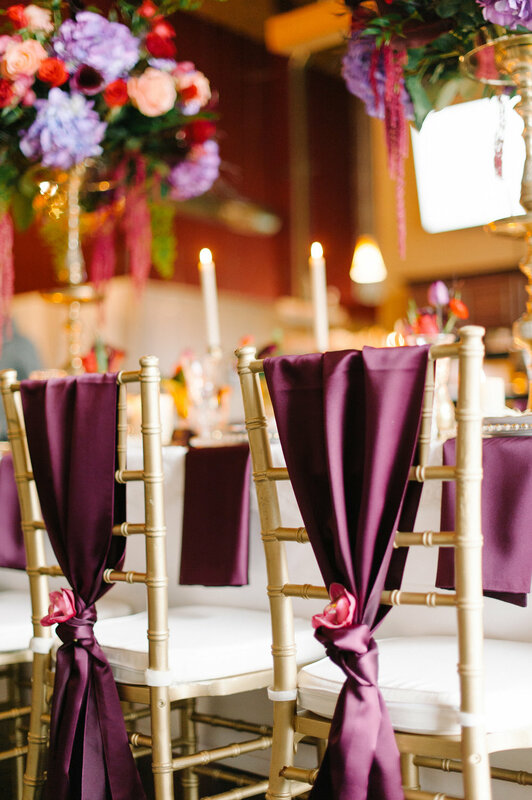 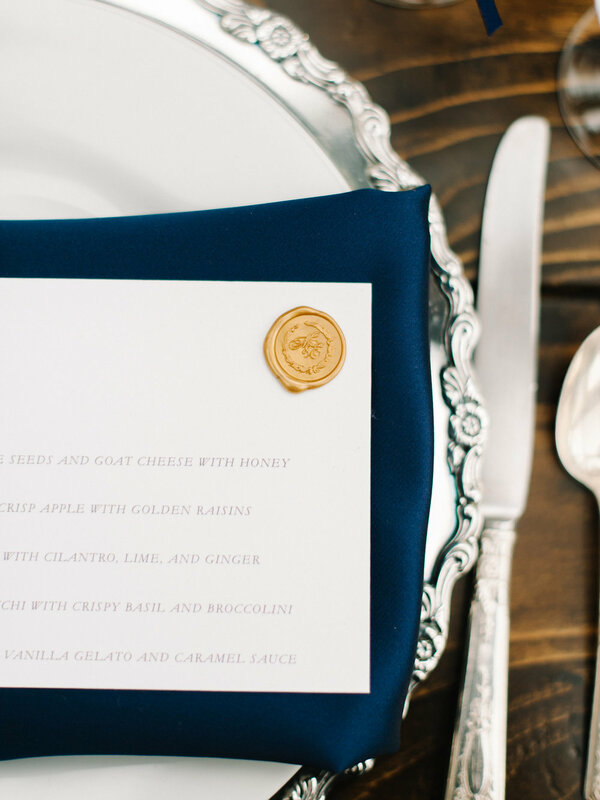 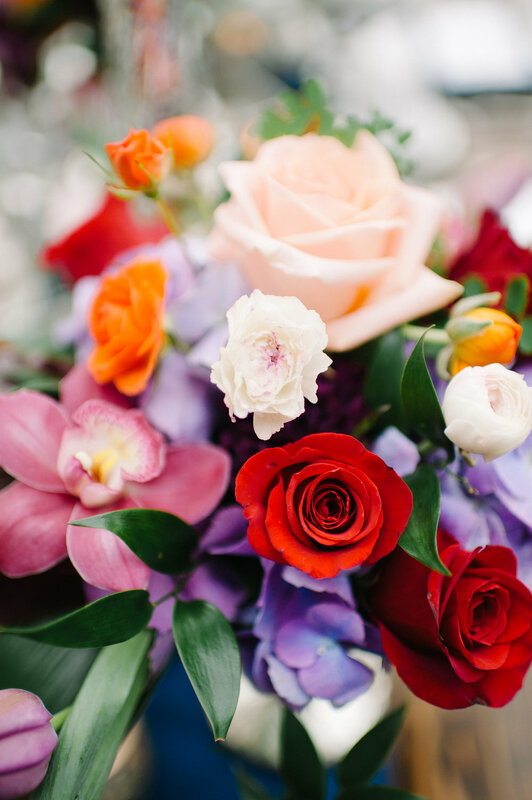 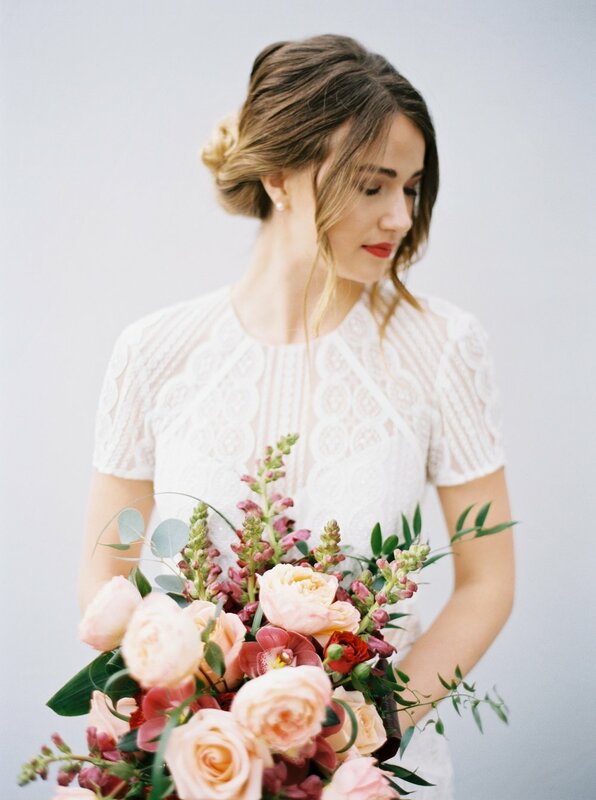 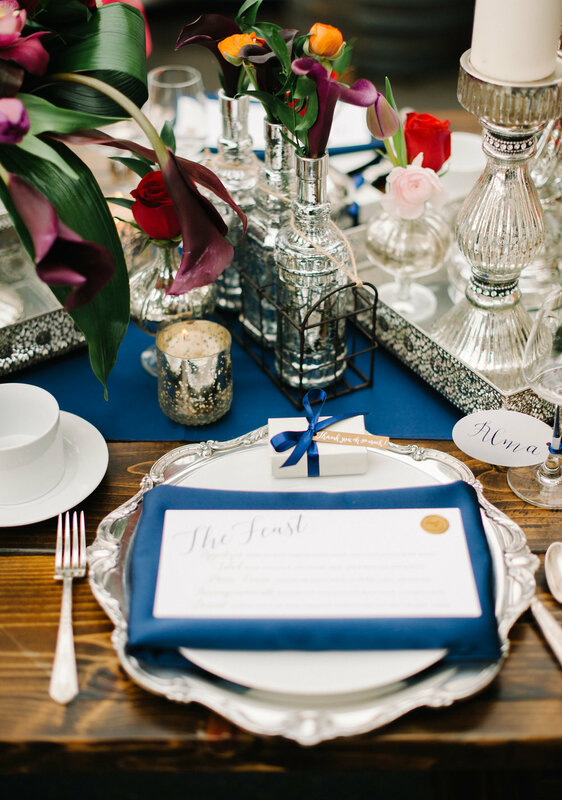 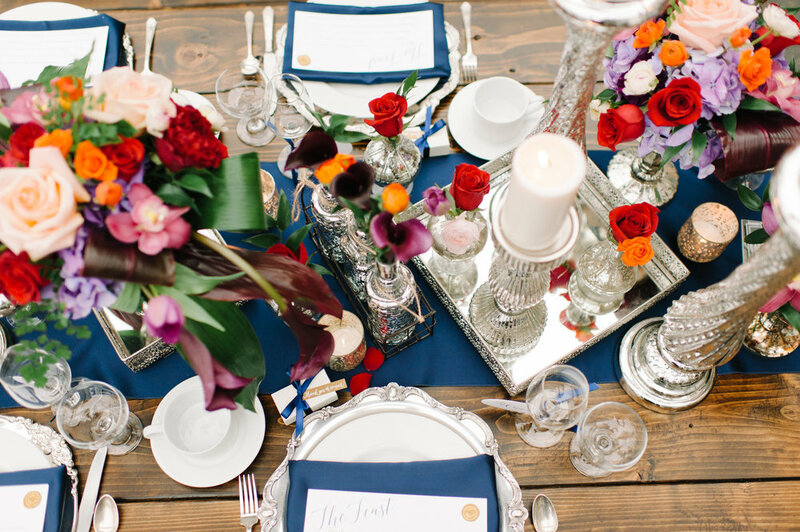 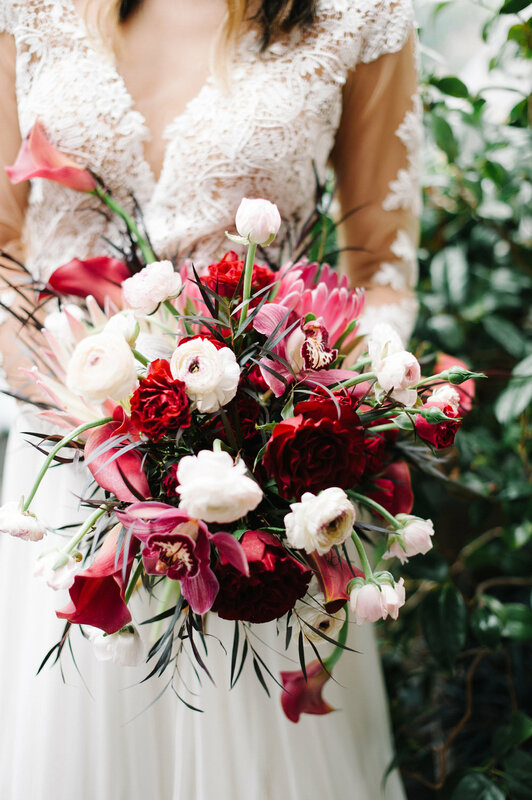 Blue Rose Photography did an incredible job capturing all of the lovely details. 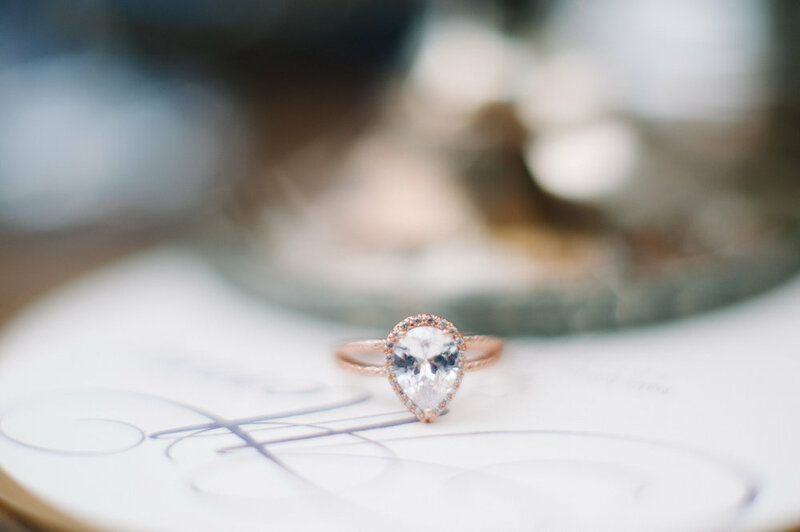 Take a look at the beautiful images for some major wedding inspo!